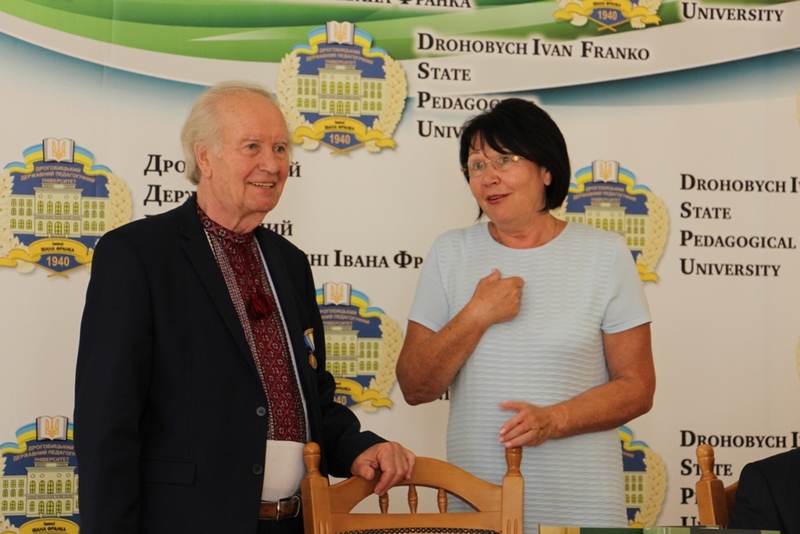 On August 27, 2017, the celebration of the 161st anniversary of the birth of a writer, poet, scientist-encyclopedic, thinker, public figure Ivan Franko and the awarding of the Ivan Franko International Prize in 2017 took place. 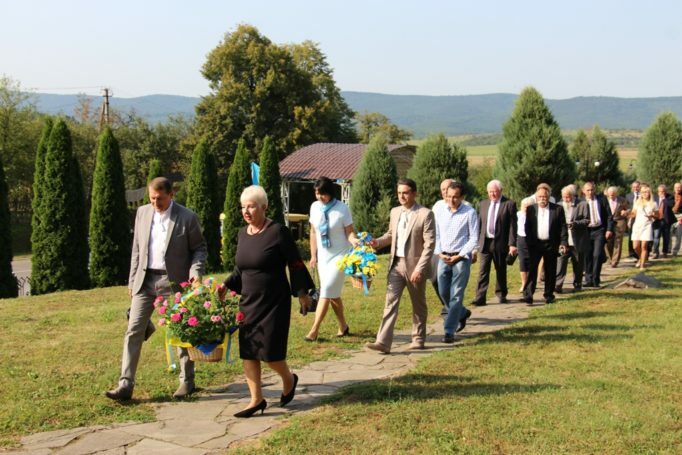 Celebrations began in the writer’s native village of Naguevichi. 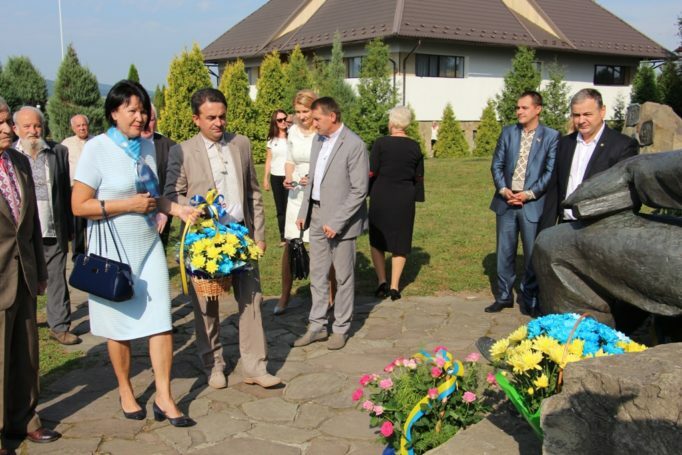 Flowers were put at the foot of the monument by the management of the Ivan Franko State Pedagogical University in Drohobych, the authorities of the city of Drohobych, representatives of the Lviv Regional Administration, the chairman of the Ivan Franko International Fund, the poet’s grandson Roland Franko, Ivan Franko International Fund Director Igor Kurus, public figures and prominent scholars. 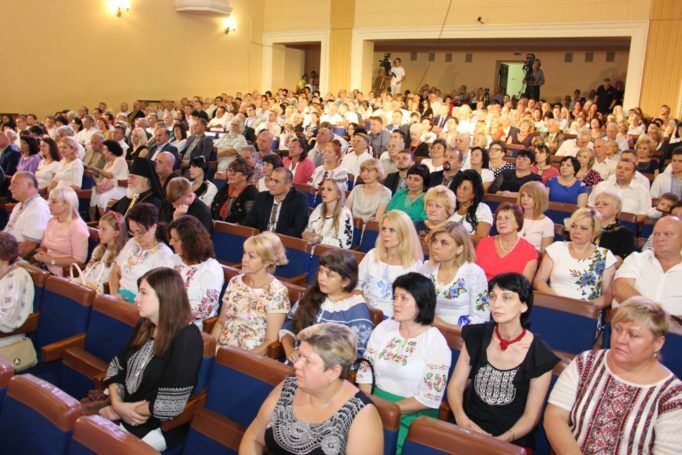 The celebration continued in Drohobych in the People’s House with the ceremony of awarding the Ivan Franko International Prize in 2017. The ceremony was opened by the head of the Lviv Regional Administration Oleh Synyutka. 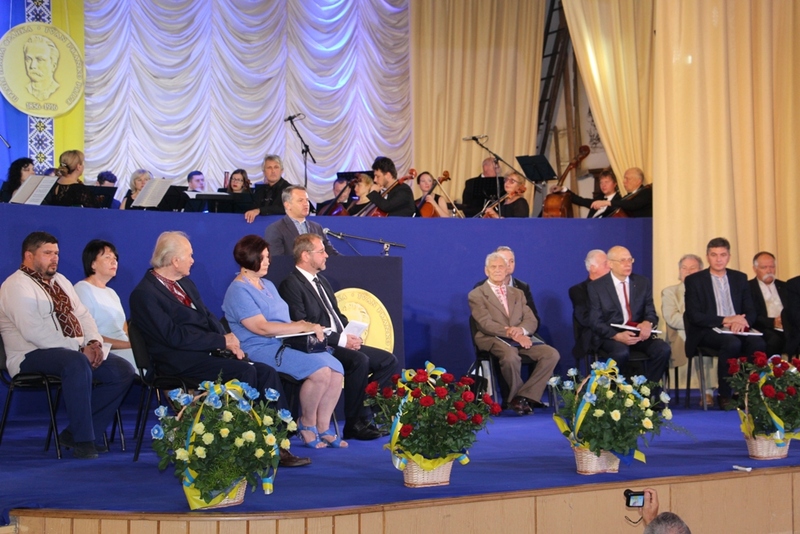 The greeting addresses were read by the Mayor of Drohobych Taras Kuchma, Rector of the Ivan Franko State Pedagogical University Prof. Nadiya Skotna, director of the Ivan Franko International Foundation Ihor Kurus, chairman of the Ivan Franko International Fund, the writer’s grandson Roland Franko, who emphasized the greatness of the poet and the importance of the award, which, according to speakers, has the opportunity to take an honorary place in the scientific world and be placed next to the Nobel Prize. The award ceremony was attended by members of the international jury, academicians from Austria, Poland, Slovakia, scholars, the authorities, the public and the family of Ivan Franko. This year’s prize was awarded to two laureates. 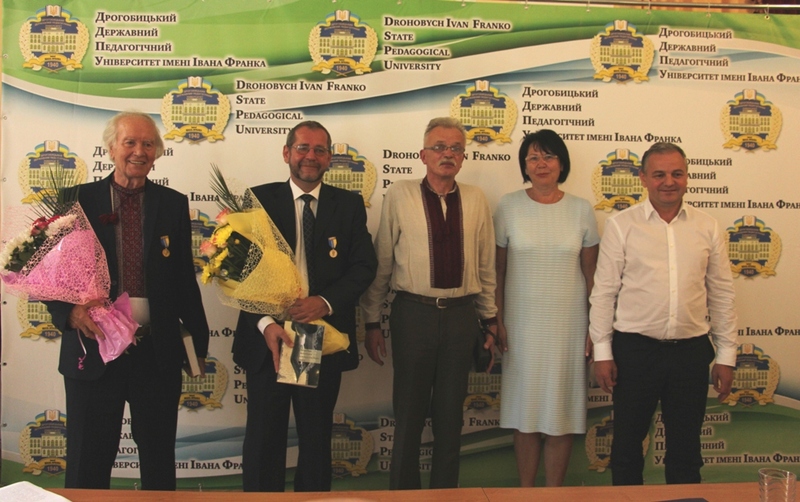 a golden sign, a diploma and a monetary award was awarded to Michael Moser, professor of linguistics at the Institute of Slavic Studies of the University of Vienna, the Ukrainian Free University in Munich and the Peter Pasmany Catholic University in Budapest and Piliscsaba, president of the International Association of Ukrainian Studies, in the nomination “For significant achievements in the field of Ukrainian studies”, for the monograph “New findings in the history of the Ukrainian language”. 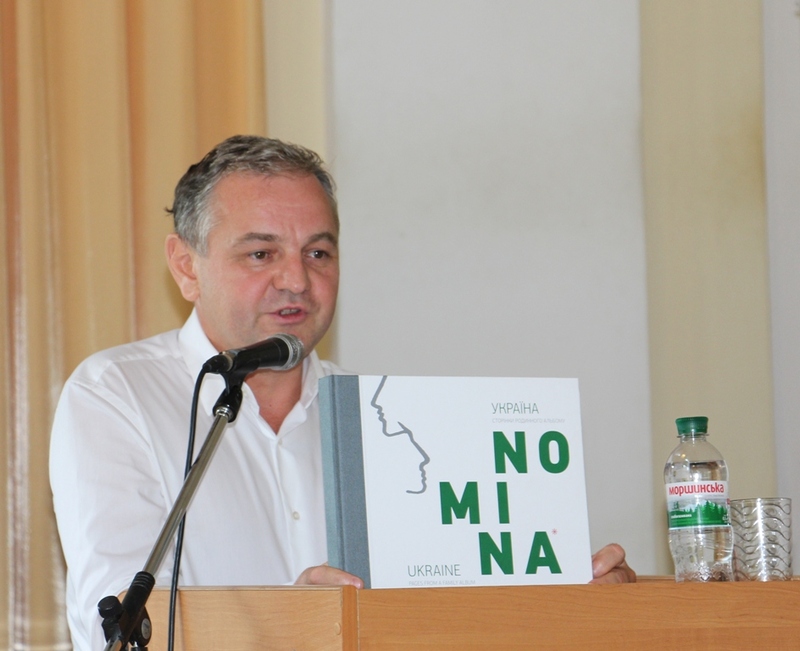 In the nomination “For significant achievements in the field of social and human sciences”, the award was given to Oleg Shabliy, an academician, doctor of geographical sciences, professor of the I. Franko National University in Lviv, for the monograph “Social geography”. 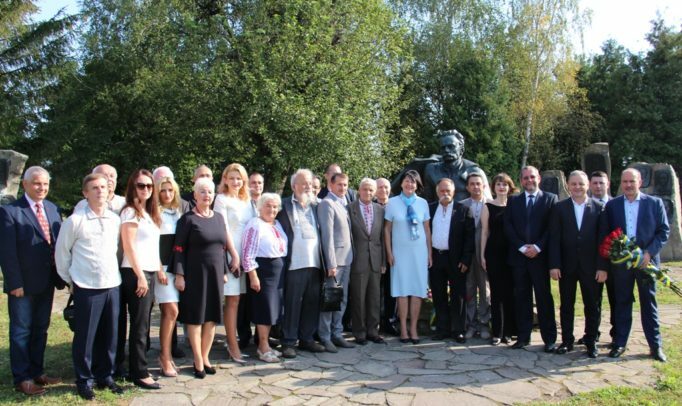 After the awarding ceremony, the management of the university and the city authorities, the directorate of the Ivan Franko International Fund, scientists, scholars, foreign guests, as well as the laureates of the International Prize laid flowers at the foot of the monument to Ivan Franko in Drohobych. Subsequently, the participants of the event had the opportunity to attend the presentation of monographs of the laureates, which took place at the University. 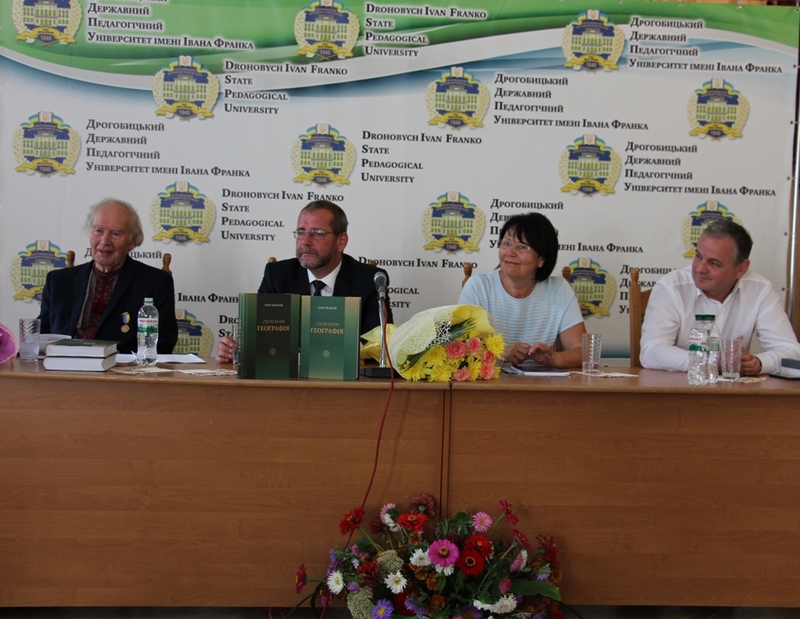 Professors Michael Moser and Oleg Shabliy presented interesting reports and also submitted a number of their works to the university library. 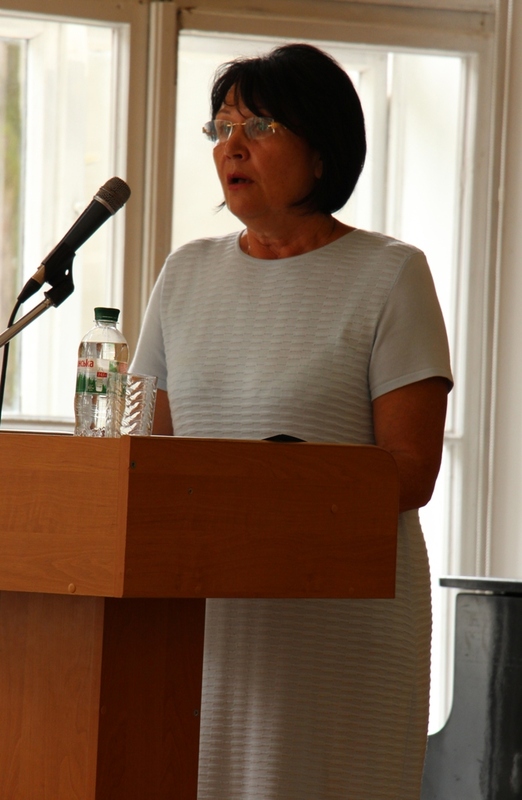 The moderator of the event was Rector Prof. Nadia Skotna. In conclusion, the participants and guests of the celebration attended a festive concert in the village of Nahuyevychi, dedicated to the 161st anniversary of Ivan Franko’s birth. 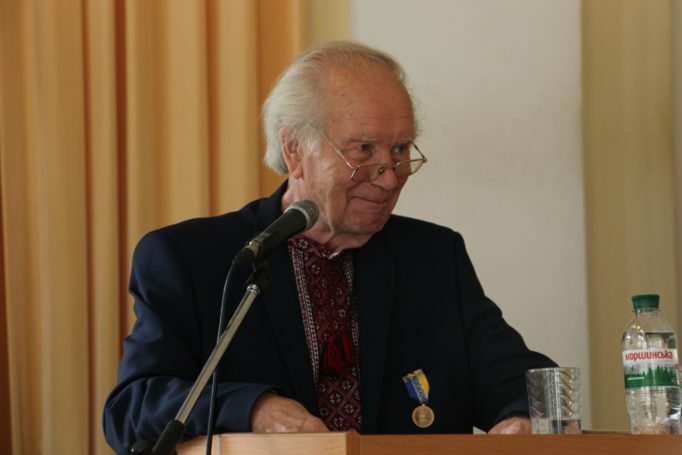 The Ivan Franko International Prize was established by the Ivan Franko International Foundation in 2015. 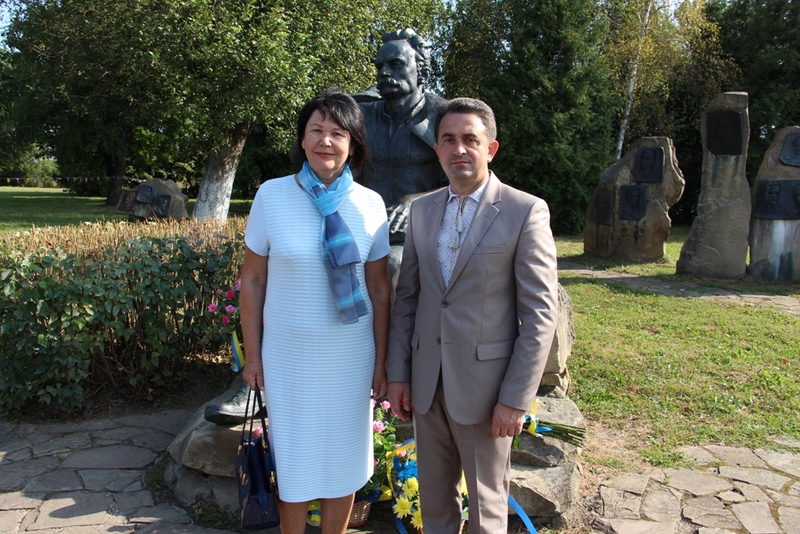 It was founded by the grandson of the Ukrainian writer, Roland Franko. 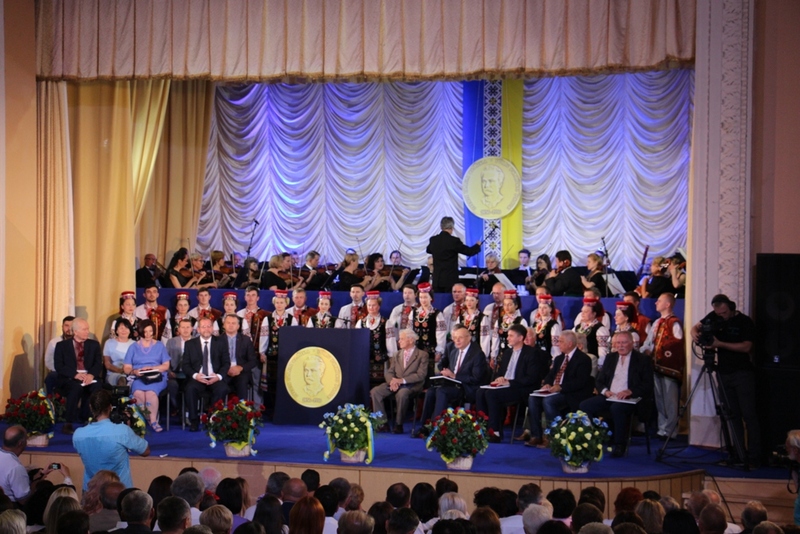 The International Prize is awarded in two nominations: “For Significant Achievements in the Field of Ukrainian Studies” and “For Significant Achievements in the Field of Social and Human Sciences”. In 2016 Lubomyr Husar, the Supreme Archbishop of the Ukrainian Greek Catholic Church, the Cardinal of the Catholic Church, became the first winner of the International Prize for his monograph “Andrey Sheptytsky Metropolitan of Halych (1901-1944), the forerunner of ecumenism.” (in the nomination “For a Significant Personal Contribution to the Development of Social and Humanitarian Sciences”). 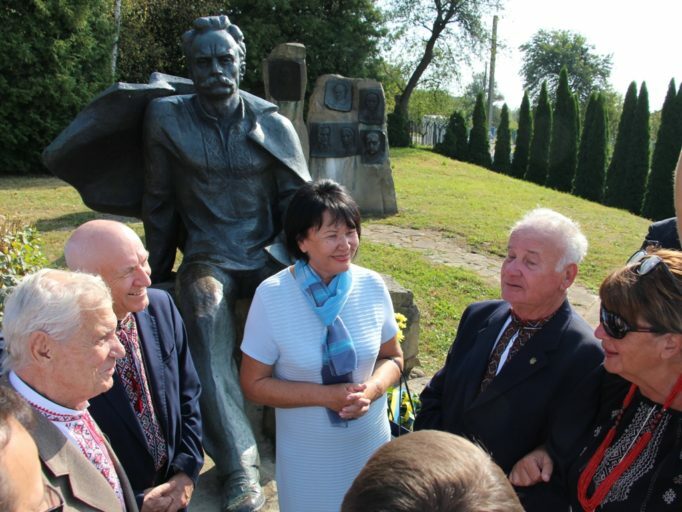 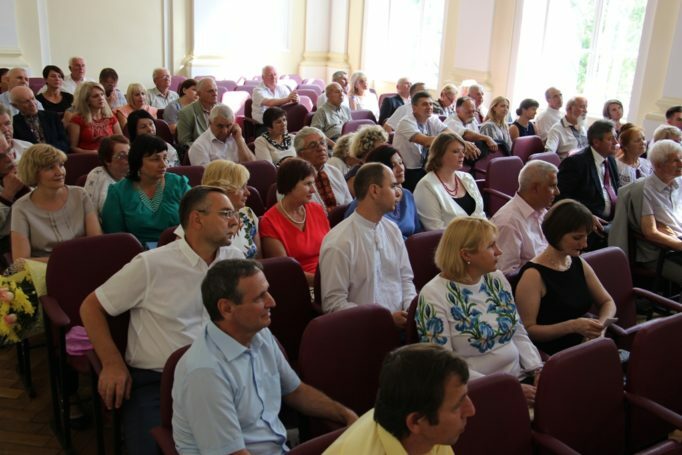 Representatives of the University, authorities of Drohobych and the organizing committee of the Ivan Franko International Prize visit the homeland of ivan Franko, the village of Nahuyevychi. 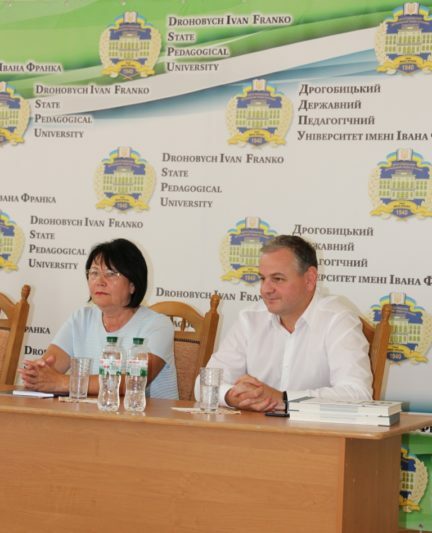 Rector Prof. Nadia Skotna and vice-rector for scientific and pedagogical activities Assoc. Prof. Volodymyr Sharan lay flowers at the foot of Ivan Franko’s monument (village of Nahuyevychi). Rector Prof. Nadia Skotna with the descendants of Ivan Franko. 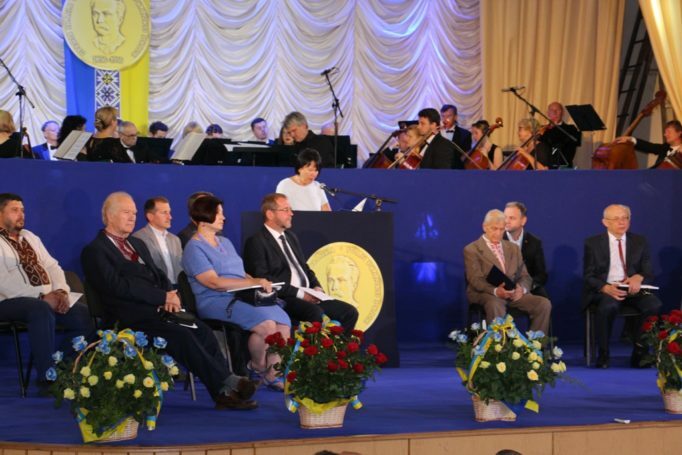 Opening ceremony of awarding the 2017 Ivan Franko International Prize. 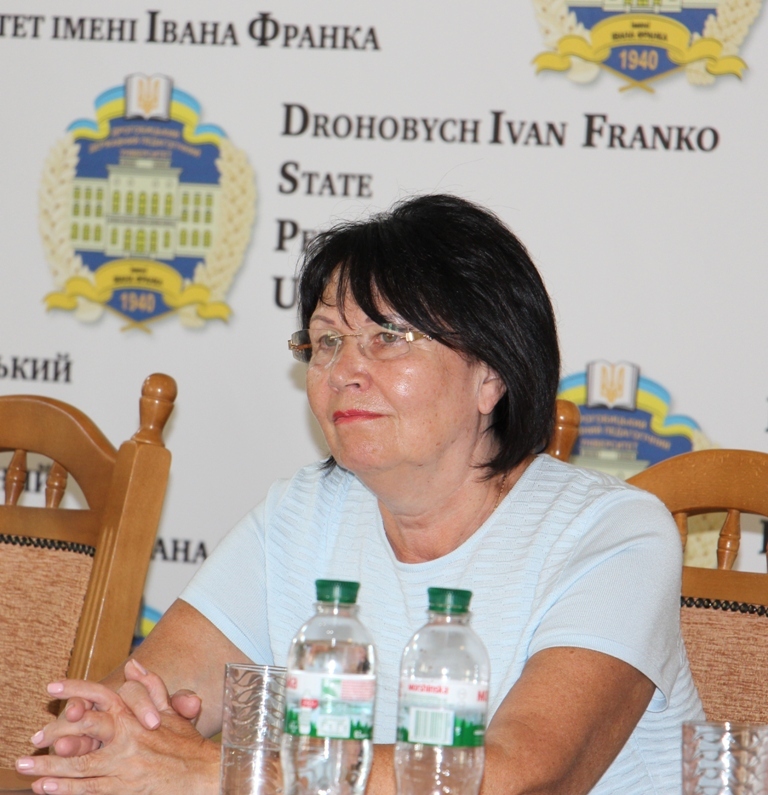 Rector Prof. N. Skotna speaks about Ivan Franko. 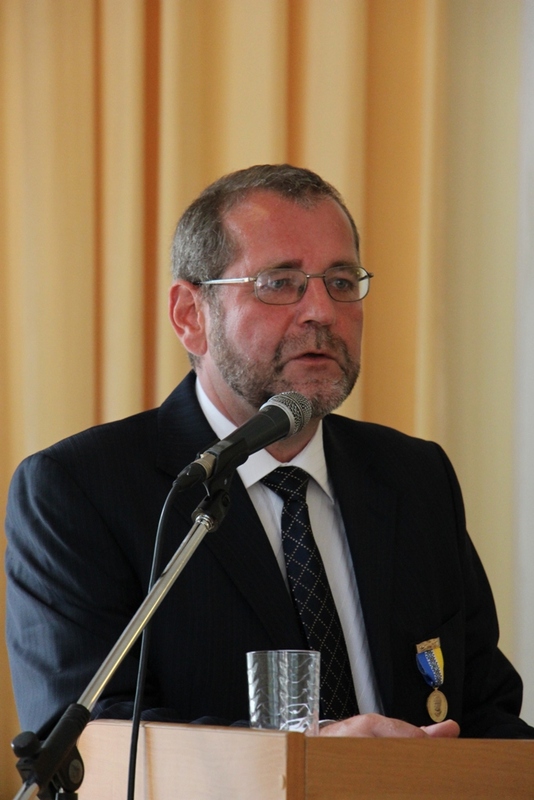 Academician, Doctor of Geographical Sciences, Professor of I. Franko National University in Lviv Oleh Shabliy delivers his report.